Editing can make or break your content, whether it's a home video or a Feature Film. We undertake editing services on an approval basis in our editing suites. 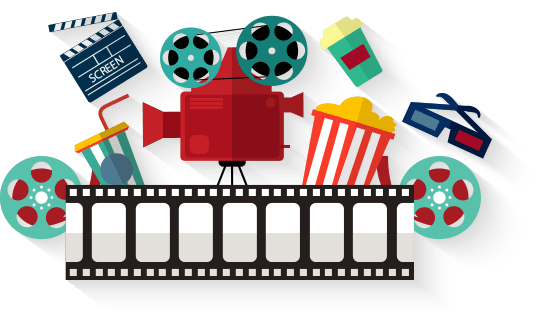 Movies are made in the post, and we help take your content to the next level, whether it's a movie, short film, wedding video, advertisement, corporate video, testimonial, tribute video or a training video. We also offer VFX and other design post based on your requirements. iDream Media has the capabilities and infrastructure required to edit and transform any raw footage into crisp and contemporary videos within a short time.